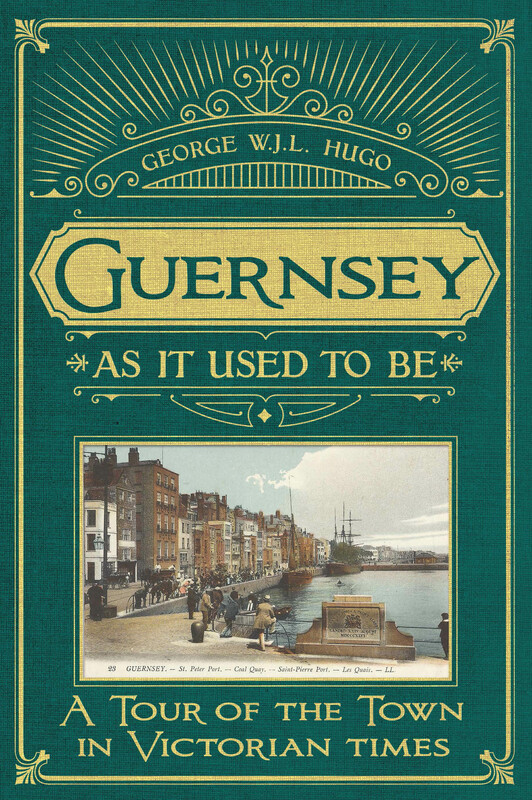 We are delighted to announce the launch later this month of our second title “Guernsey As It Used To Be: A Tour of the Town in Victorian Times” by George W.J.L. Hugo. 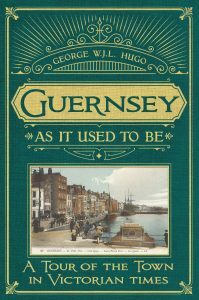 This book, originally published in 1933, provides a fascinating insight into Guernsey, and in particular St Peter Port, during the late 19th and early 20th centuries. It is packed with descriptions of the shops in town and the author’s reminiscences of the people who ran them. There are chapters on each of the major streets in St Peter Port, as well as others on such diverse topics as Amusements, The Bathing Places, The Tramway, Newspapers and Ships and Harbour. 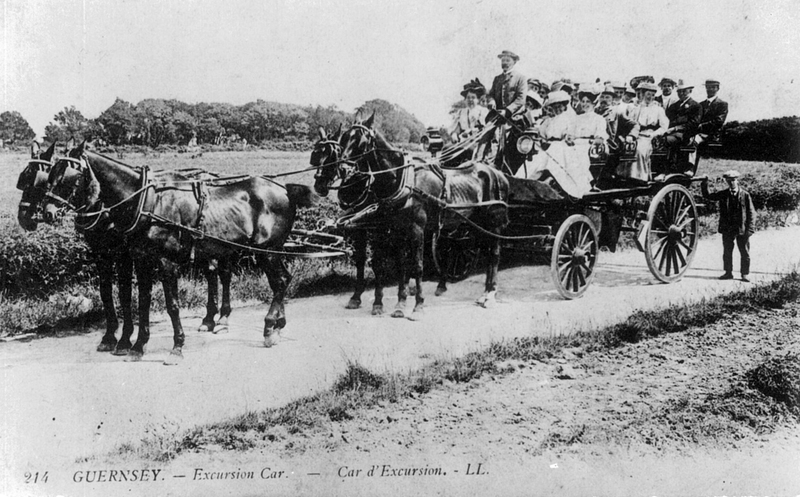 For the first time, this book is extensively illustrated with over 80 contemporary photographs and postcards of the island from this period from the Priaulx Library collections. 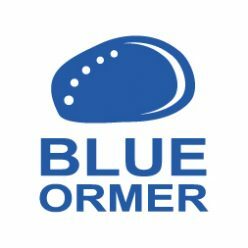 This new edition also includes an introduction, with a biography of the author, written by Blue Ormer’s Steve Foote, as well as a comprehensive index to the people and topics covered. The book will be launched at an event at the Priaulx Library on 30th March at 6pm, will be available in local bookshops from 3 April, and from Amazon and other bookstores from 10 April. You can find more details, and pre-order the book from our Online Store, for delivery in early April.